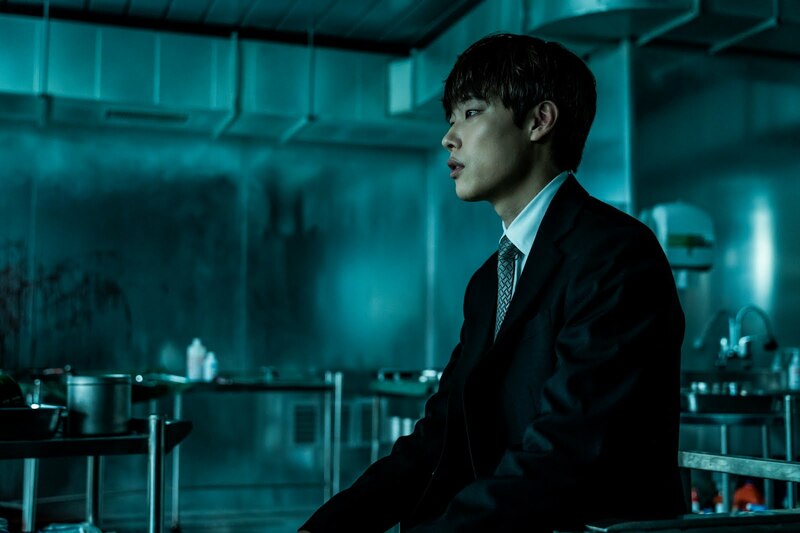 GOKPOP | Exclusive K-News in Malaysia & Singapore: [GIVEAWAY] Action Crime Movie "Believer" features Ryu Junyeol to premiere in cinemas on 5 July! [GIVEAWAY] Action Crime Movie "Believer" features Ryu Junyeol to premiere in cinemas on 5 July! 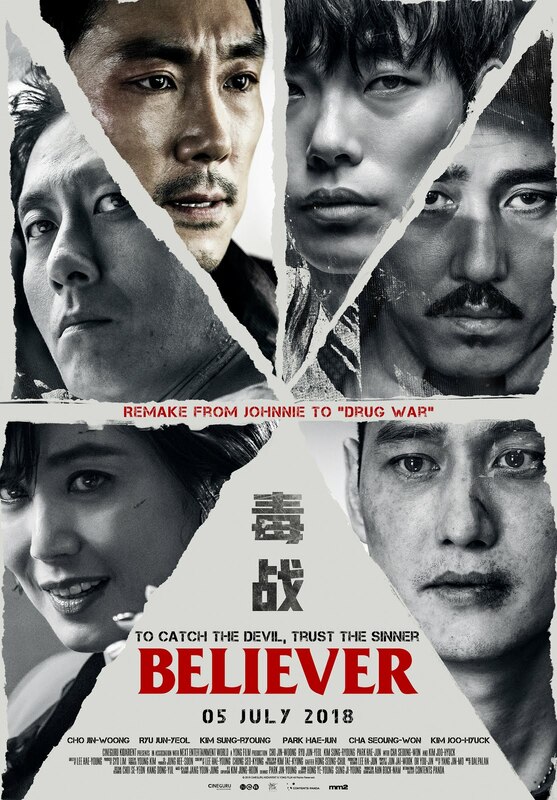 'Believer' is a remake of Hong Kong action thriller movie, 'Drug War' directed by Hong Kong action maestro Johnnie To. 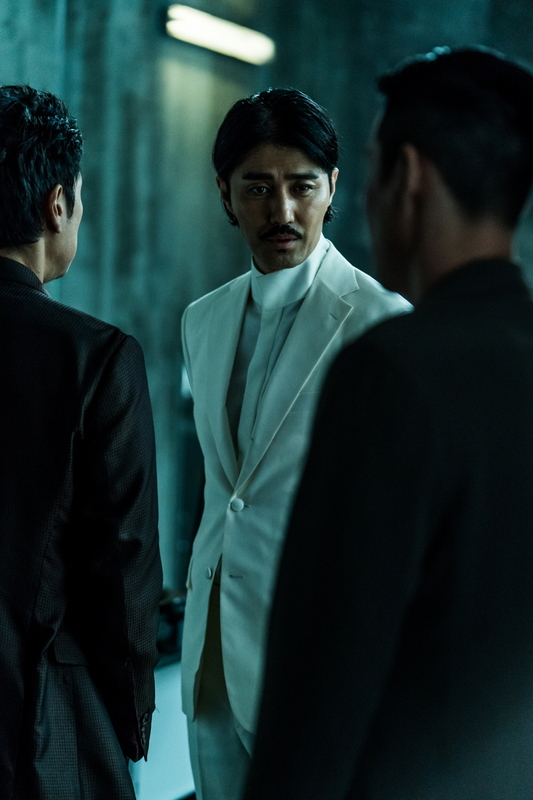 'Believer' has received lots of attention since it's premiered in South Korea as the movie features the top-notch actors - Choi Jin-woong, Ryu Jun-yeol, Kim Sung-ryoung, Park Hae-Joon, Cha Seung-woon and Kim Joo-hyuk. It was reported that 'Believer' has ranked 1st in South Korea for 2 weeks in a row. Great news to Malaysians, as the most in-demand movie in South Korea will be screening in Malaysia starting from 5 July and mm2 entertainment will be having a special movie screening for fellow Malaysians to watch the movie few days ahead of the premiere date. In conjunction with mm2 entertainment, we are giving out a total of 20 pairs special screening movie tickets to our readers. The contests will be conducted on our Facebook and Twitter. So, be sure to check it out! 'Believer' talks about a detective, Won-ho (starring by Cho Jin-woong) who is determined to catch the infamous leader of Asia's largest drug market who is known only by the name, 'Mr.Lee'. While searching for Mr.Lee, Won-ho apprehends and eventually conspire with Rak (starring by Ryu Jun-yeol), a lowly member of the drug cartel who seeks revenge against Mr.Lee. The endless dilemma between trust and suspicious story then begins. 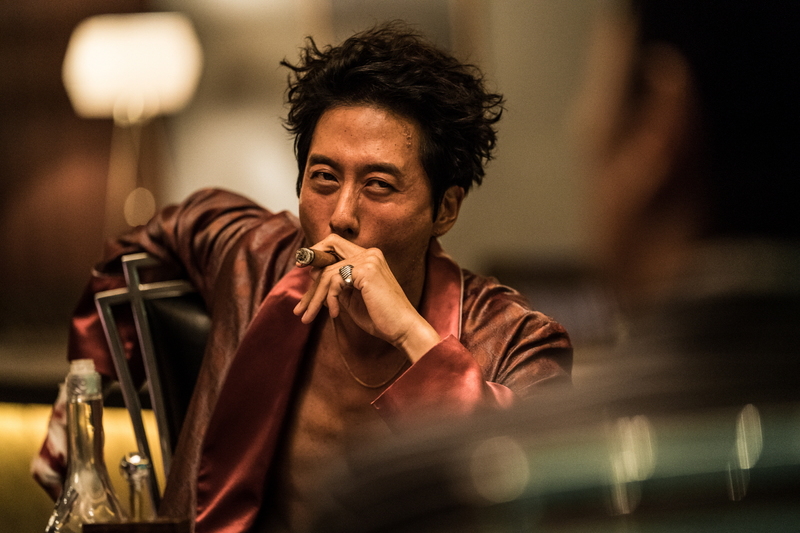 Won-ho, a detective who's desperate to catch Asia's biggest drug ring, Mr.Lee. Through a mysterious explosion of a drug factory, it has given a chance to Won-ho to start the investigation. Rak, a member of the drug ring. After the drug factory explosion, Rak was arrested and cast out by the organization. 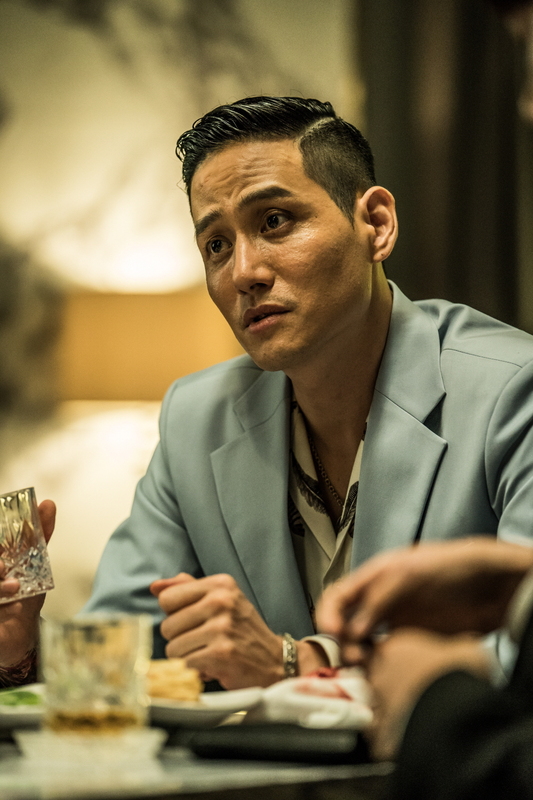 He then joins detective Won-ho and works together to find out the boss of the biggest drug ring. Ms. Oh Yeon-ok, the management of drug ring. She meets detective Won-ho and provides the information about the drug ring boss through the drug factory explosion. Sun-chang, one of the founders who's loyal to the drug organisation. He willing to do anything in order to achieve his purpose. He's trying hard to survive in the fight of getting the authority/power of the drug organization. The mysterious and secret 'agent' who worked behind the organisation. 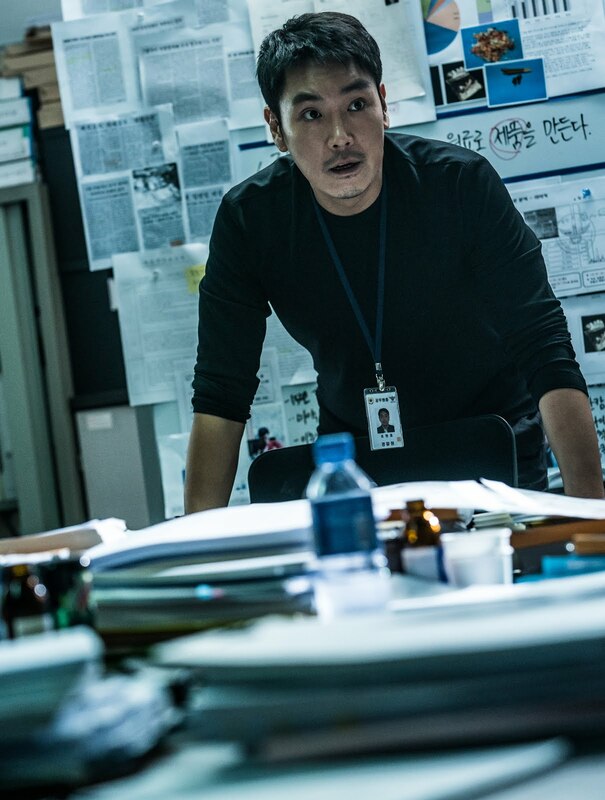 Brian appearance brings more questions to detective Won-ho who's struggling in finding the boss of the drug ring. Jin Ha-rim has the power in Asia drug market. One day, he was contacted by an unknown for a deal and so he decided to go to Seoul to look into it.